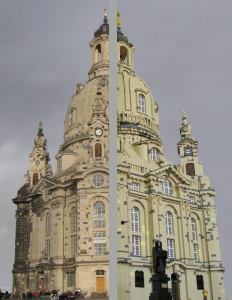 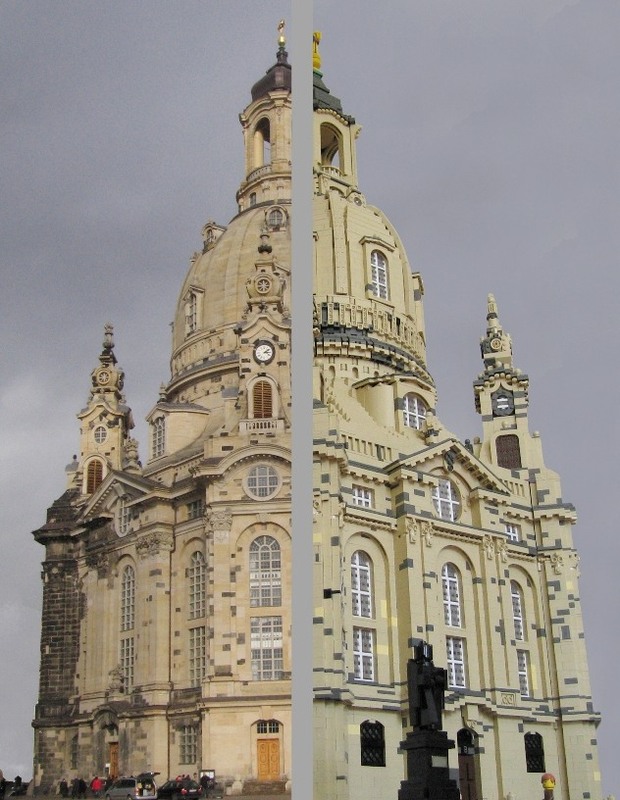 Detailed model of the rebuilt Dresden Frauenkirche in scale 1:74. 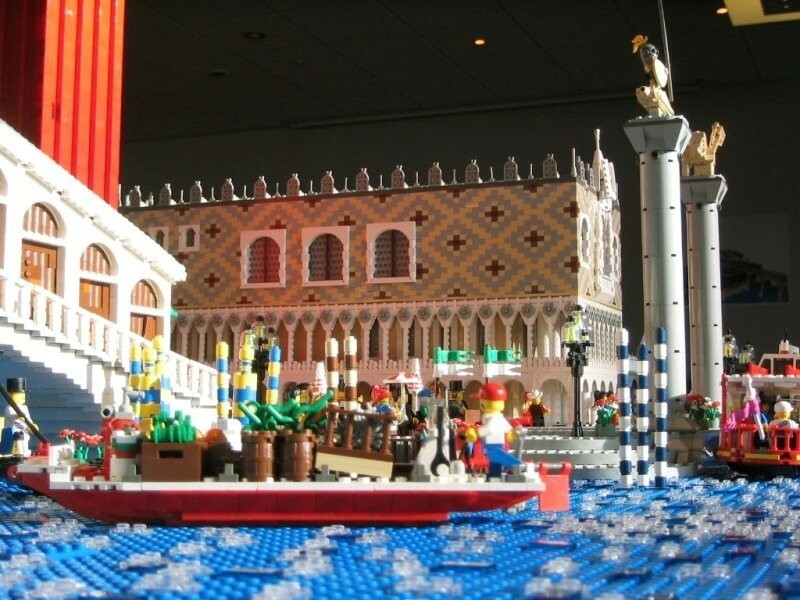 Iconic buildings from Venice built in LEGO minifigure scale. 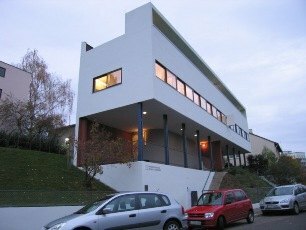 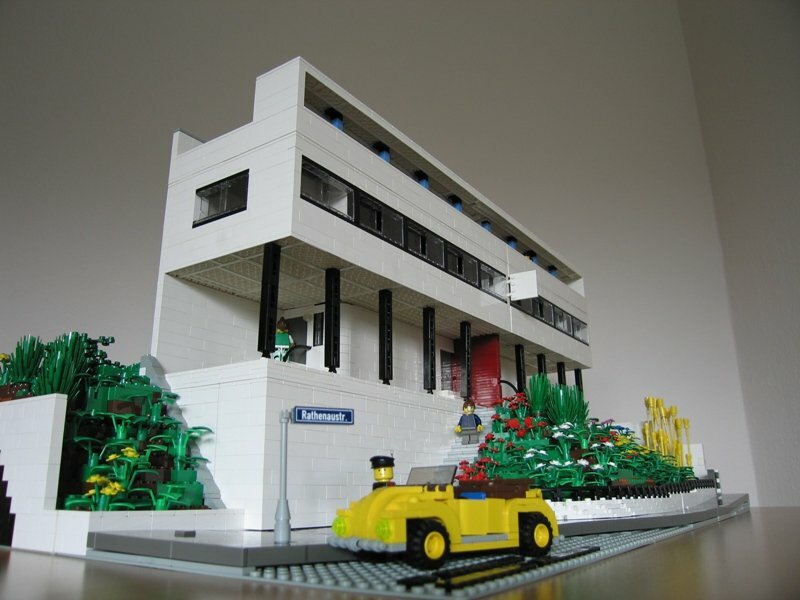 An architectural highlight from Stuttgart's Weissenhofsiedlung as LEGO model. 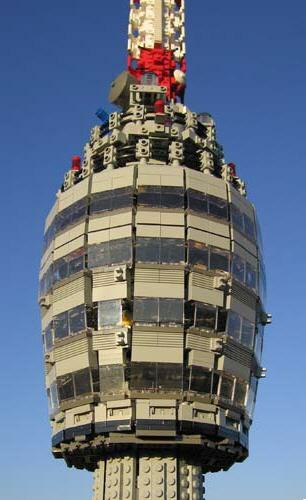 2,85 m tall LEGO model of Stuttgart's famous Television Tower. 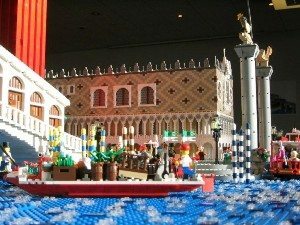 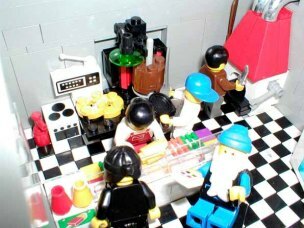 A spontaneous community project started the night before a LEGO fan event back in April 2002.